We have turned the corner on winter here in the Pacific Northwest. 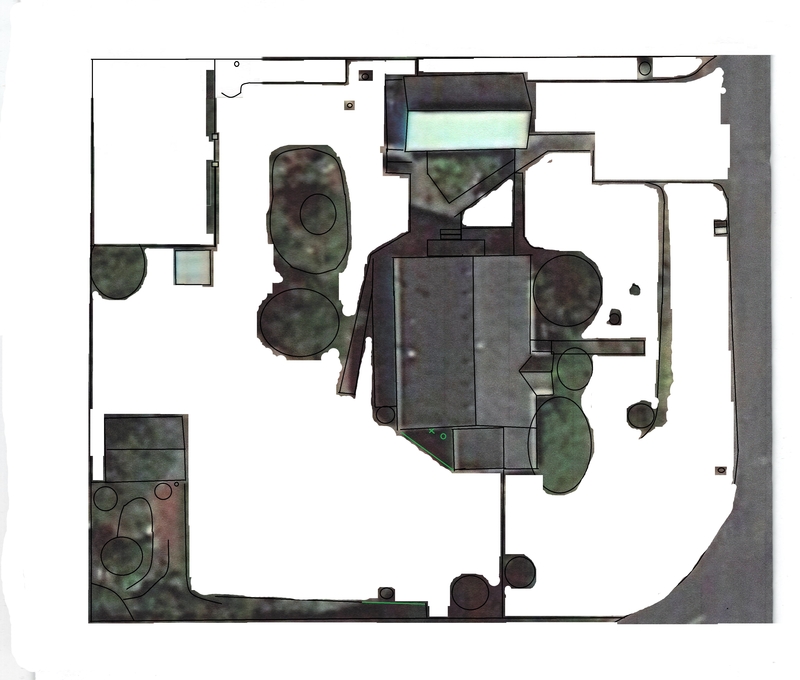 So much so, that I downloaded a satellite photo of our house and started the long process of photo-shopping it so I can start to plan out my garden beds for 2014. I figured this was the most accurate way to plan my garden & design expanded flower beds – it will truly be to scale. That was on the weekend. Monday came and I had to drag my sorry self out of bed an hour early to start my work week. We have a small house, and when we first moved in, I found it was easier to do my make-up and hair in the laundry room where I could reserve a shelf just for my things. We still had kids living with us and the competition for the bathroom could get fierce. Now the kids have moved on and my husband sleeps in (he’s retired), but I still do my makeup in the laundry room. I do everything else in the bathroom: shower, brush my teeth, anything that requires water. In the laundry room, the wire to my curling iron rests in the bottom of the mud sink while I put on make-up and wait for it to heat. 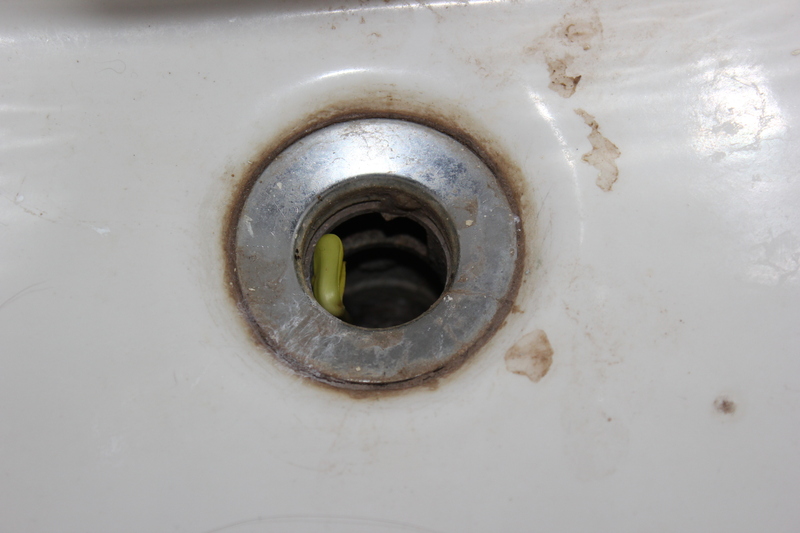 This morning, I noticed something odd in the drain. I wondered what had been dropped down in there? An old toothbrush used for cleaning now? A paintbrush? Something with a long, green, plastic handle? I tentatively poked at it with the long handle of my comb. it moved, ever so little. I took a longer, unbelieving look. Yup. A sunflower. 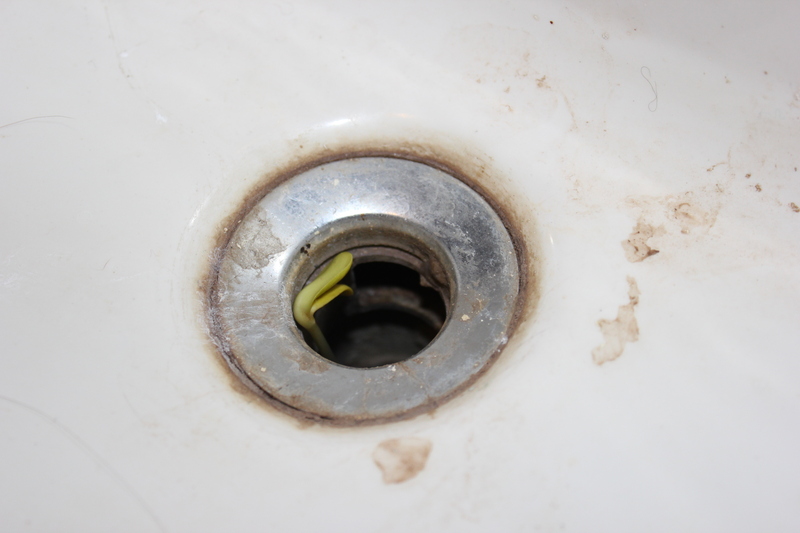 There’s a freaking sunflower growing in the mudroom sink drain! Makes me wonder when the last time was that we ran water down that drain. And when did this sunflower germinate? 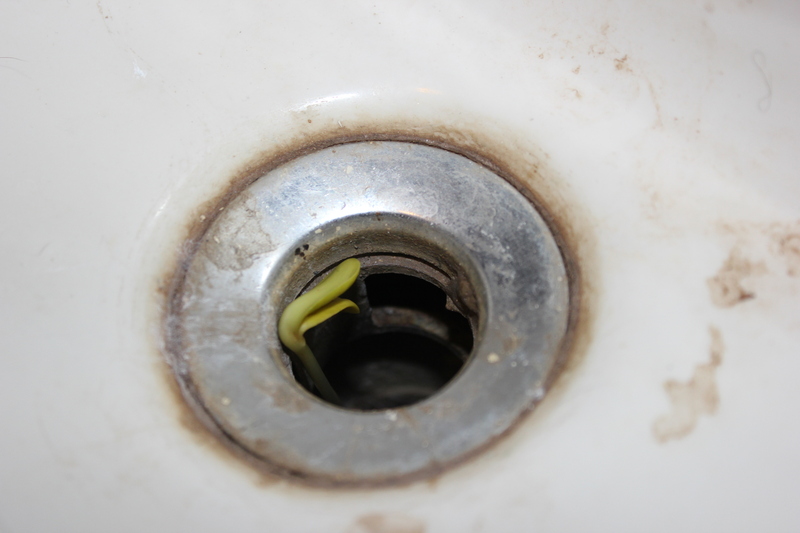 How did it get into the sink drain? Oh, well, that part I can probably figure out – I probably cleaned a bird feeder in there sometime in the past couple of months. How long should I leave it in there? Hilarious. And Don reacted just like Jerry would. Or leave it and let it grow into the beanstalk, then deal with the Giant later?